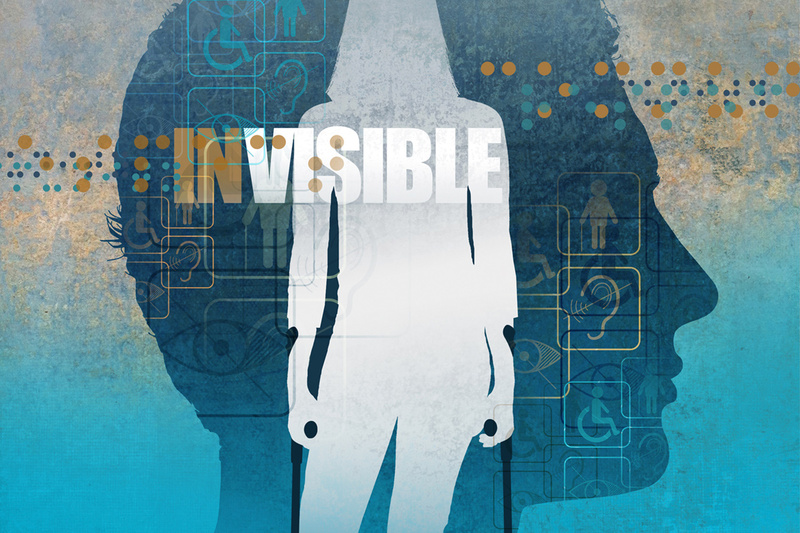 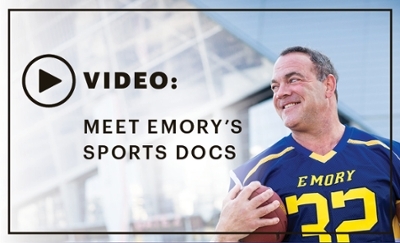 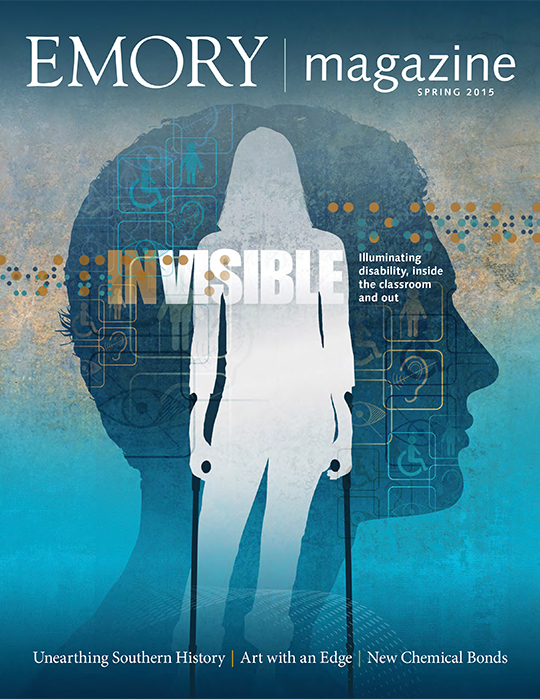 As the Americans with Disabilities Act turns twenty-five, Emory examines, through scholarship and action, how difference defines all of us. 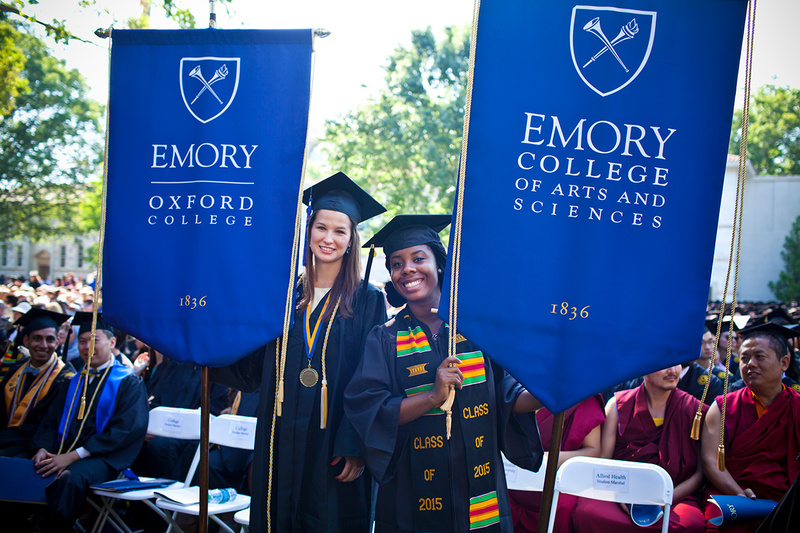 Find complete coverage of Emory's 170th Commencement event. 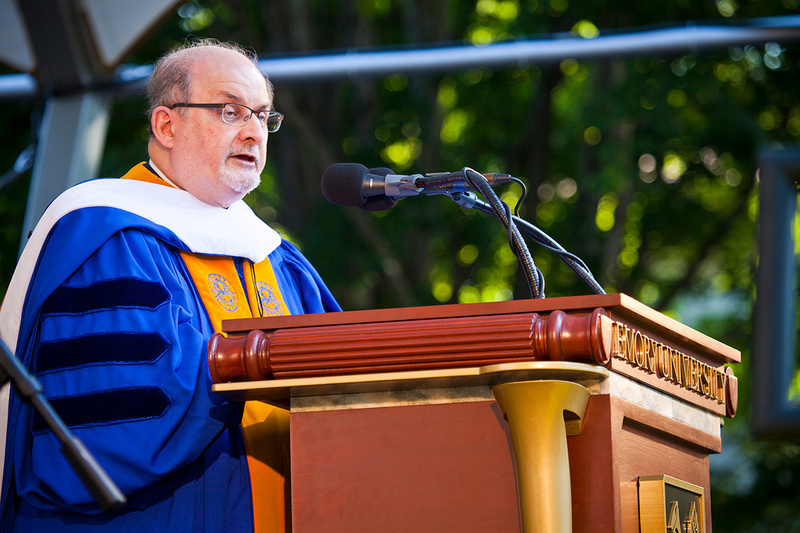 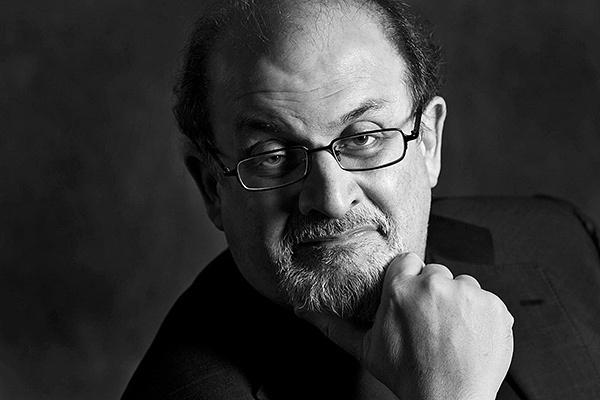 View the keynote by Salman Rushdie. 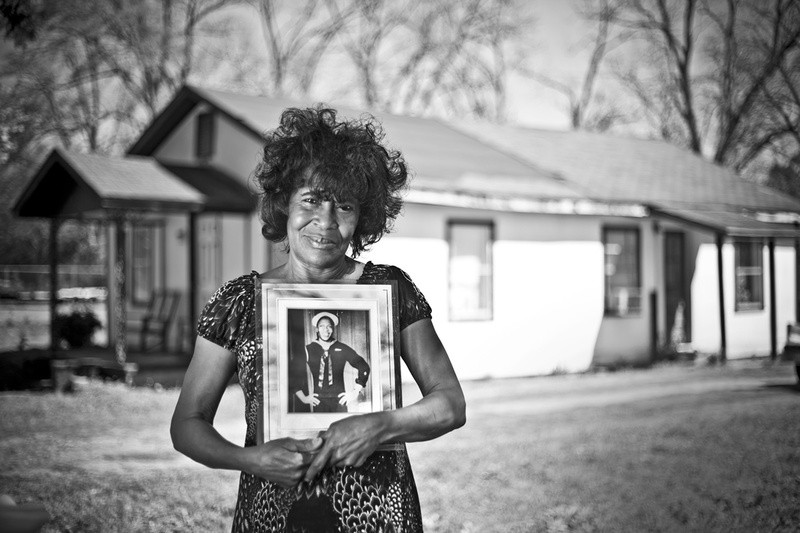 For some families who carry the scars of civil rights-era violence, it's too late for justice—but not for deeper knowledge and understanding, thanks to Emory's Georgia Civil Rights Cold Cases Project. 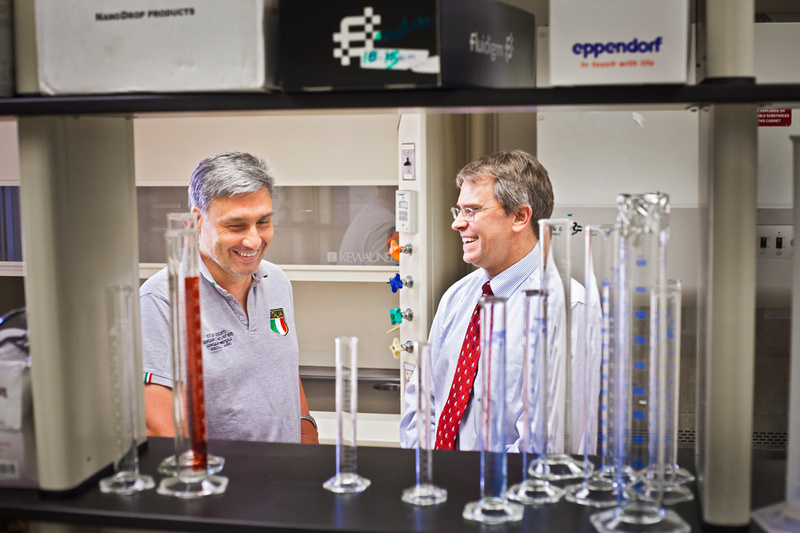 The Center for Selective C-H Functionalization, supported by the National Science Foundation and headquartered at Emory, is changing the way chemistry research is conducted around the world. 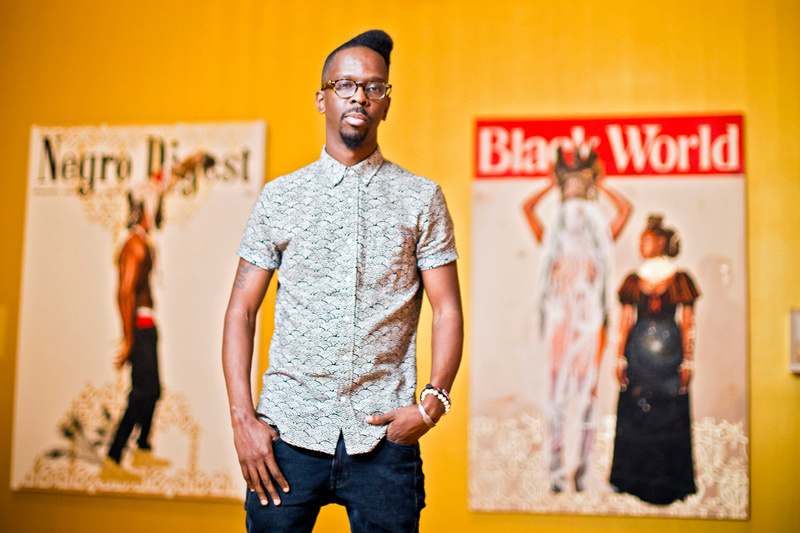 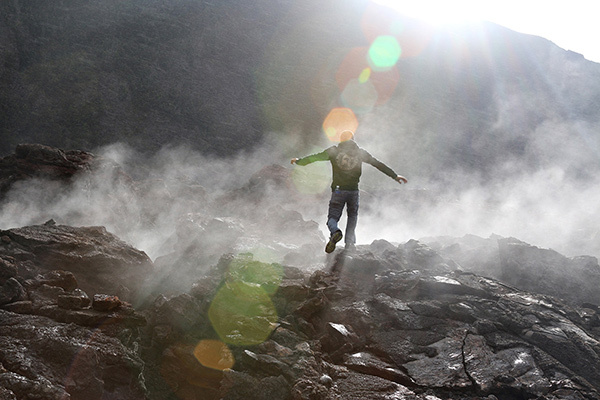 Atlanta artist Fahamou Pecou 16PhD challenges the world with his bold creative vision and himself as a PhD student in Emory's Institute of the Liberal Arts. 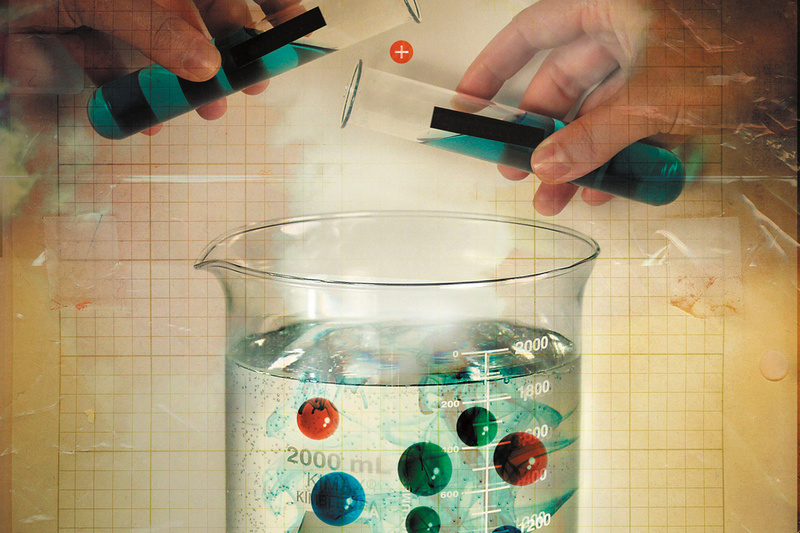 Yerkes National Primate Research Center has a new director and big, bold ideas about the future of HIV research.